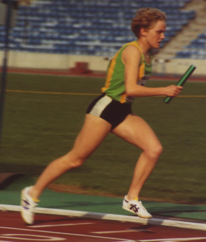 Joined the club as a youngster and was soon making a mark over the country and in middle distance events. 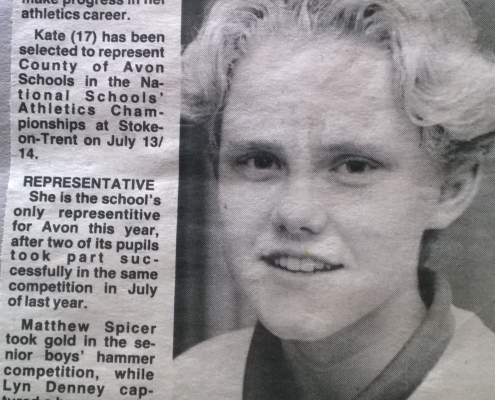 Switched to concentrate on distance hurdling as an Under 17 and had some reasonable success. 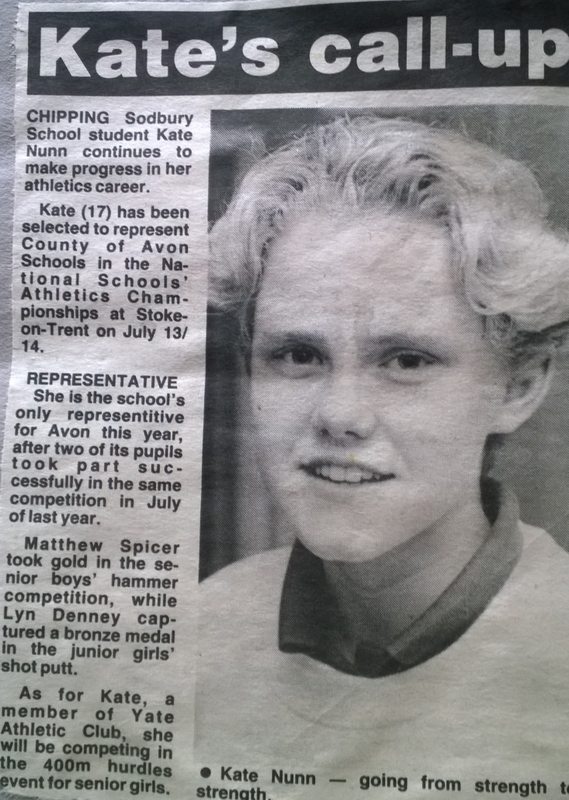 Went to the English Schools Championships in 1991 at Stoke for the 400m hurdles. Kate won an award on 5 separate Awards Nights. 800M F15 2m25.2s 01/01/1988 ? 800M F17 2m28.9s 01/01/1989 ?